Booking an award ticket last minute is sometimes the best way to use your points as you have either decided to go on vacation, you need to travel quickly without the added expense, or your miles are set to expire. However, it isn’t as simple as picking a destination and dates. Award tickets can be hard to find at the right mileage price. My goal is to save as many miles as possible. You might be thinking; I am don’t need to pick airports, I will fly out of my home airport and into the one at my destination. However, this may not save you miles or money. Recently, I was looking at booking a last minute reward flight to central Europe but to fly into the airport I wanted; it was going to cost me 27,000 more miles to fly into it. Instead, I booked an award ticket to London and paid for my second flight to my final destination! If you live in an area with many international airports, you might be able to pick a different outbound airport as well. When I lived in New York City, I could choose between LaGuardia, JFK and Newark. This way you can find a flight that uses the least amount of miles. Of course, if it is going to cost you significant money to get to the airport, it may not be worth it. The direct flights with award ticket availability usually go first so you may have to look at non-direct flights. Many people do not care if there is a layover. For me, I won’t do it if the layover is more than 4 hours. That is four hours of my vacation or time with family. Look at flying at very early morning flights if you want a direct flight. If you are traveling on the weekend, most people do not want to book a flight at 6:00 AM. However, this rule may not hold true if you are flying to a popular business destination on a weekday. When I booked my reward ticket to London, I wanted to leave on August 1, but there were no direct flights with award availability. Since I knew I already had to catch another flight in London, I decided I only wanted a direct flight. I decided to leave later so that I could have a direct flight to London. I realize you can’t always be flexible with dates, but it can also save you miles. Flying in the middle of the week is usually easier as well. Just remember that many flights are overnight so that you might be arriving the next day. This is especially important if you have limited time at your destination. Many of us have worked hard to earn miles either by flying, shopping, dining or applying for lots of travel credit cards and we want to use them but use them wisely. Most award tickets have some fees, so pay those fees with a travel credit card. I have an American Airlines card, and one of the perks is getting 10% of your spent reward miles back at the end of the year. Some people have a travel credit card that allows them to use their miles on almost any airline. You have to transfer the miles, and that can take some time so it may not be possible to use them for a last minute reward ticket. Use Points.com to transfer miles between programs. If miles are expiring, you may be able to transfer them to another airline with Points.com or use them towards something else, like a gift card. You can also use it to manage hotel reward programs. It is free to join. Booking a reward ticket shouldn’t be stressful! It should be leading to a great getaway. 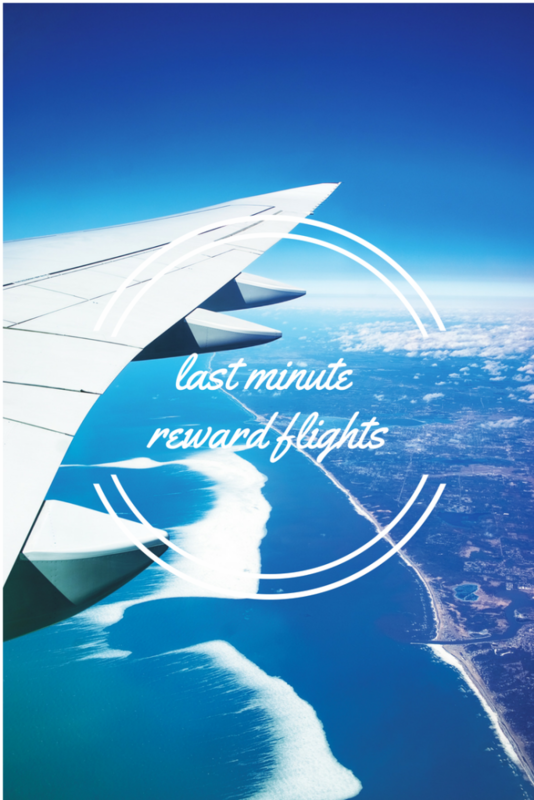 What tips do you have for booking a reward ticket flight? PS. Guess where I booked my ticket for after London? Really interesting. Never collected points on flights before. I do on every flight! Flew to Europe last year on miles and doing it again this year! We use frequent flyer points too. Every little bit helps! And where is your next adventure Tiffany? Yay! It definitely helps keep the cost down. Any guesses? I will give you a hint. It has beaches and is in Europe. Great advice. What I do to collect point is use my preferred airline rewards/credit card in everything I buy. The more I use it, the more points I get which I redeem for free flights. Those miles add up! Love it.